January - December 2018 at Disneyland & Disney California Adventure Parks that you don’t want to miss out. For more info on Pixar Fest visit this article I wrote and will be keeping updated. 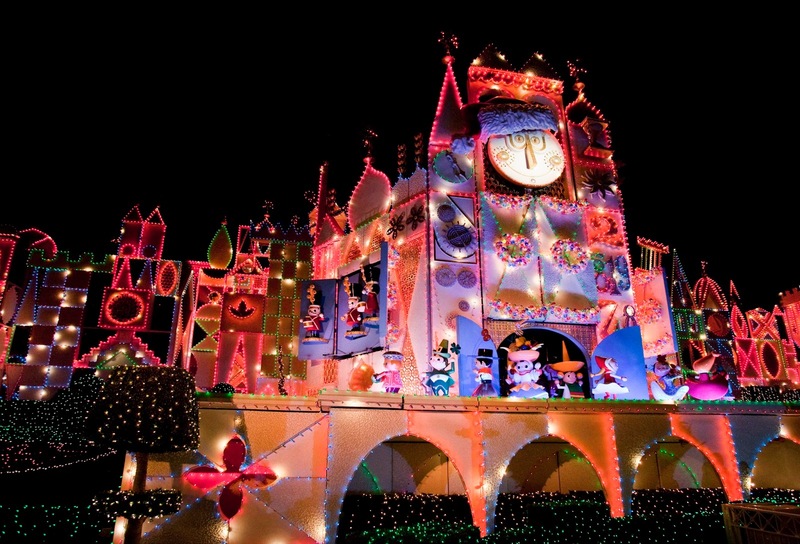 Just Announced Paint the Night & the Parade in Disneyland will be extended to Nov. 3rd. Pixar Pier Opens including "The Incredicoaster"
This reimagined land will feature four whimsical neighborhoods representing beloved Pixar stories with newly themed attractions, foods and merchandise. Guests will enter Pixar Pier through a new marquee, pictured above, which will be topped by the iconic Pixar Lamp later in the year. 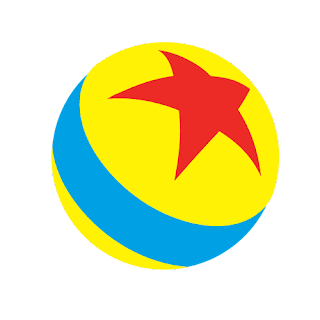 Visit Pixar Pier & Pixar Fest Updates article for more updated info. 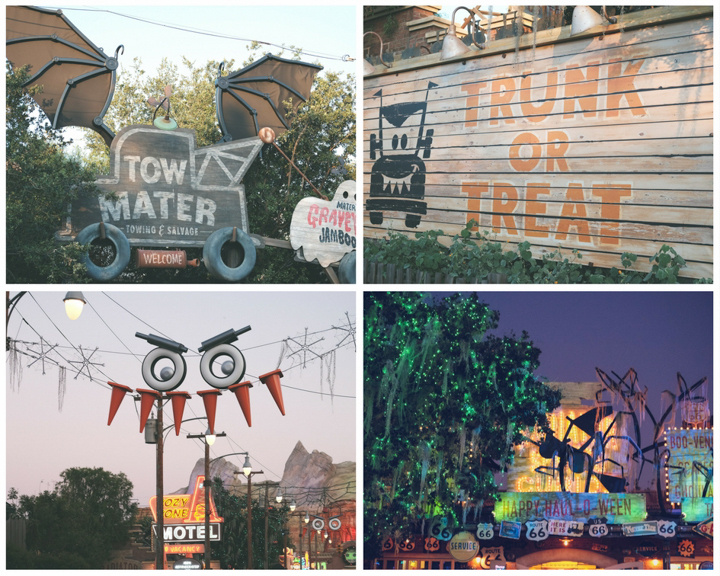 The Spell has Cast Happy Haunting return to both Parks. 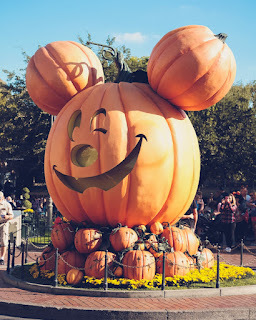 Both parks will be decorated for the Halloween season. The Nightmare Before Christmas theme overlay will be at the Haunted Mansion, Ghost Galaxy overlay at Space Mountain and much more! This is a separate ticketed event on select dates where the Park closes early to non ticketed guests. 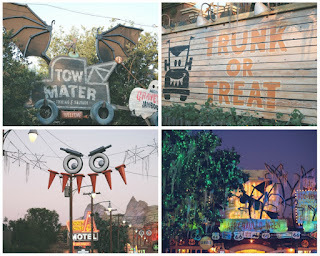 Guest with special tickets will come in the evenings and trick or treat in the Park as well as other special activities. 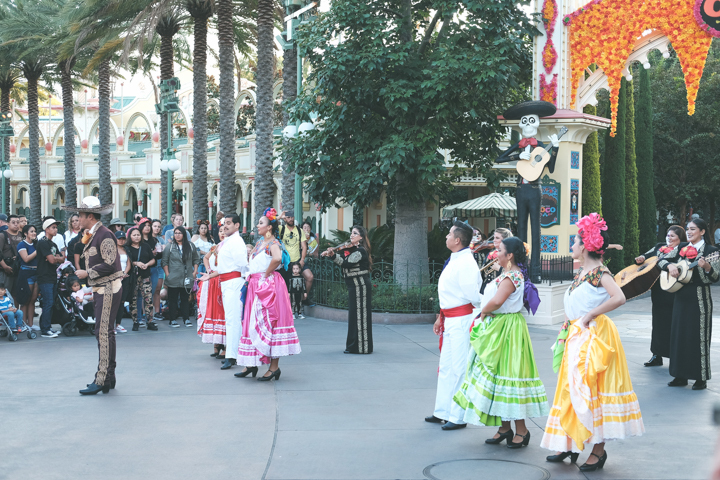 guests at the Disneyland Resort will enjoy special seasonal experiences inspired by Día de los Muertos at both Disney California Adventure Park and Disneyland Park. These festivities and displays are inspired by the tradition of Día de los Muertos, which celebrates loved ones who have passed and also honors familial bonds that last forever. This festive season includes the return of favorite holiday experiences and entertainment, including Festival of Holidays and the “Believe … in Holiday Magic” fireworks spectacular. The heartwarming Festival of Holidays, which honors the sights, sounds and tastes of Christmas/Navidad, Hanukkah, Diwali, Kwanzaa and Three Kings Day, will remain at Disney California Adventure Park for an additional two days, running through Jan. 8, 2019. -Disneyland After Dark- 50s ThemeThis is an after hours event that you need to pre-purchase a special ticket in advance to attend. 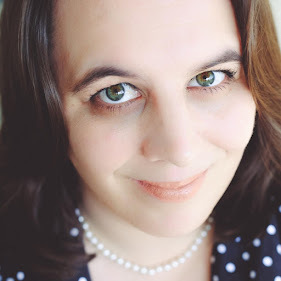 I’m not sure if it has sold out but you can get more info here. It sounds like there will be 1950s dancing music, activities and several rides open during this fun night. Party runs from 8pm-1am. -Lunar New Year Festival This festival will return to Disney California Adventure Park with live entertainment, delicious food and more. 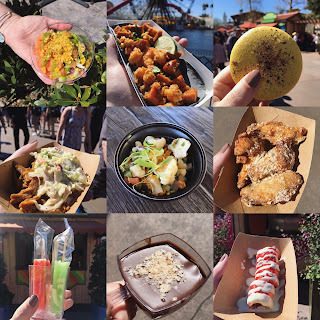 -Disney California Adventure Food & Wine Festival This 3rd year of the Festival has been expanded to 6 weeks for guests to enjoy the delicious culinary food, specialty beverages and exciting entertainment to Disney California Adventure. If you happen to have Food Allergies visit the article that has the Food & Wine Festival Allergen Friendly Menus. Tickets go on sale end of March $99 per person. A special Private night Party at DCA for High School Seniors School Groups. Separate admission required. 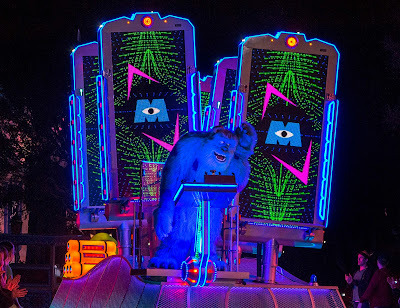 A VIP style party in which guests will have early access to the newly redesigned attractions, food, games and merchandise the night before the general public. The celebration will include the new “Together Forever – A Pixar Nighttime Spectacular” fireworks spectacular as well as the return of Pixar Play Parade and “Paint the Night” parade, and much more throughout the entire Disney Resort.